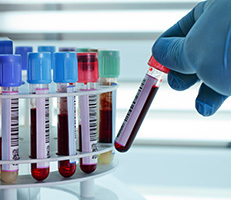 Lab tests guide treatment decisions, but with thousands of types of blood tests from which to choose, it’s up to the doctor to order the precise lab test needed to discover the cause of your health problem. 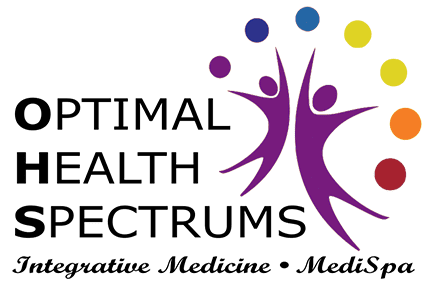 Dr. Lynne R. Mielke and Sandi Kreizenbeck, DNP, at Optimal Health Spectrums in Pleasanton, California, use their extensive experience and integrative approach to offer diverse lab tests that aren’t routinely available from most physicians. Their fully-staffed, on-site lab provides convenience and comfort for everything from routine blood work to IV therapies. Why is lab testing so vital? Lab tests allow for personalized treatment by uncovering the health of each person’s body. Although standard blood tests may provide enough information, the quality of your treatment often depends on more specific testing. We offer the advantage of an integrative approach that searches for the reason behind your symptoms using tests that aren’t always ordered by other physicians. Testing for an underactive thyroid is just one example. When our team orders a full thyroid workup, it includes checking for blood levels of Free T3. This is the most important indicator of hypothyroidism, yet it’s seldom included when most doctors order a thyroid lab test. Ordering the right lab tests is critical to getting an accurate diagnosis and knowing what underlying health conditions to treat. At Optimal Health Spectrums, we order a more comprehensive workup than most patients are used to, and many have commented on how they appreciate such a thorough evaluation. What can you expect at the lab? At Optimal Health Spectrums, we have a fully staffed lab that’s conveniently located on site, but in a separate suite for privacy. The lab includes comfortable phlebotomy treatment chairs, an exam room, and a side room with an adjustable bed. The side room is used by patients who prefer to recline during treatment. It’s also a calming place where parents can relax with their children, and help them feel comfortable during procedures.